Sigma USA today has issued a press release that they are already ship out five of new announced Sigma Prime Art lenses for Sony E-mount full frame mirrorless cameras. 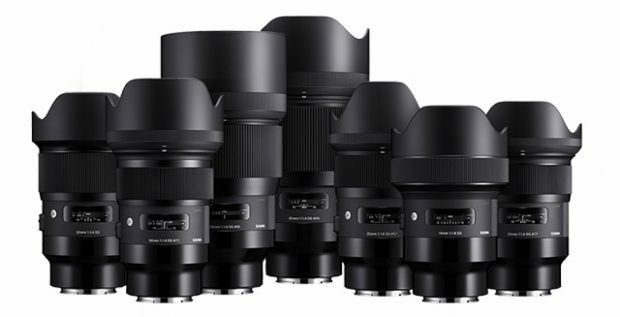 According to B&H Photo Video and Adorama, First Sigma FE lenses for Sony full frame mirrorless cameras will be shipped at the end of this month. 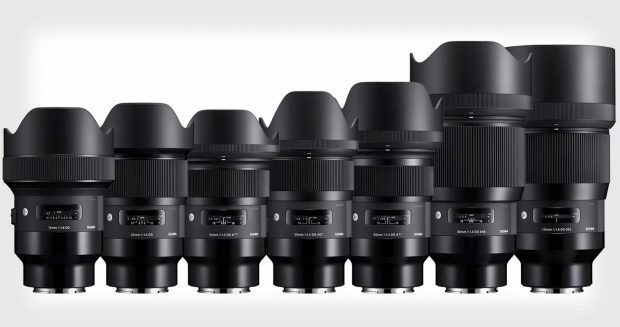 The new announced 7 Sigma FE prime lenses now finally available for pre-order at B&H Photo Video and Adorama.com. The US price for these lenses are same as Canon/Nikon version. Author adminPosted on March 8, 2018 March 8, 2018 Categories Sigma FE Lenses, Sony E-mount LensesTags Pre-order, Sigma 135mm f/1.8 DG HSM Art FE Lens, Sigma 14mm f/1.8 DG HSM Art FE Lens, Sigma 20mm f/1.4 DG HSM Art FE Lens, Sigma 24mm f/1.4 DG HSM Art FE Lens, Sigma 35mm f/1.4 DG HSM Art FE Lens, Sigma 50mm f/1.4 DG HSM Art FE Lens, Sigma 85mm f/1.4 DG HSM Art FE Lens1 Comment on Sigma FE Lenses now Available for Pre-order Online ! Sigma has officially announced a list of new FE lenses for Sony E-mount full frame mirrorless cameras. 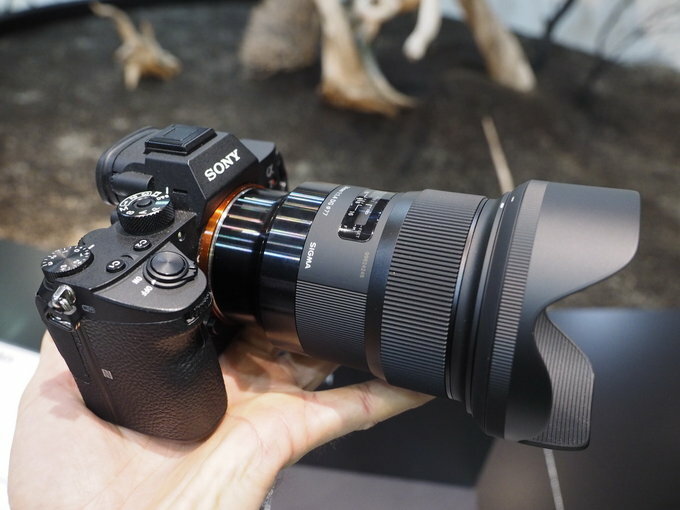 At CP+ Show in Japan, here are first hands-on images of Sigma FE lenses mounted on Sony a7/a9 mirrorless cameras. 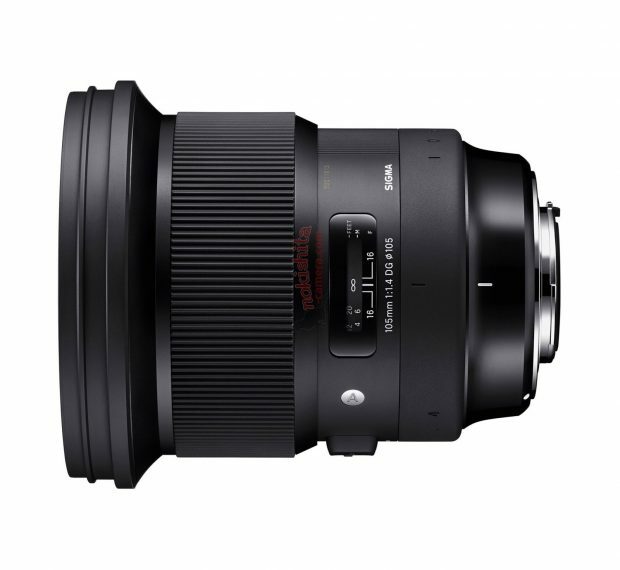 Along with Sigma 105mm f/1.4 DG HSM Art lens and Sigma 70mm f/2.8 DG Macro Art lens for Sony full frame mirrorless cameras. 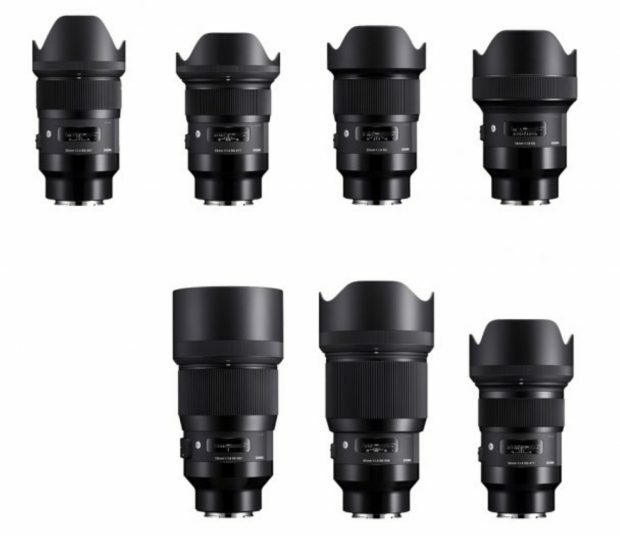 Sigma also announced 7 new full frame E-mount lenses for Sony full frame mirrorless cameras.